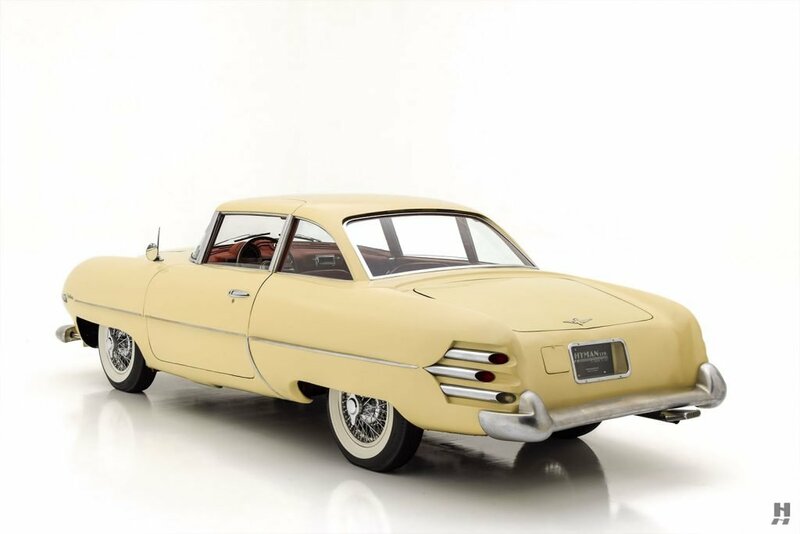 Without a doubt, this is the singular most important of all 26 Hudson Italias constructed. 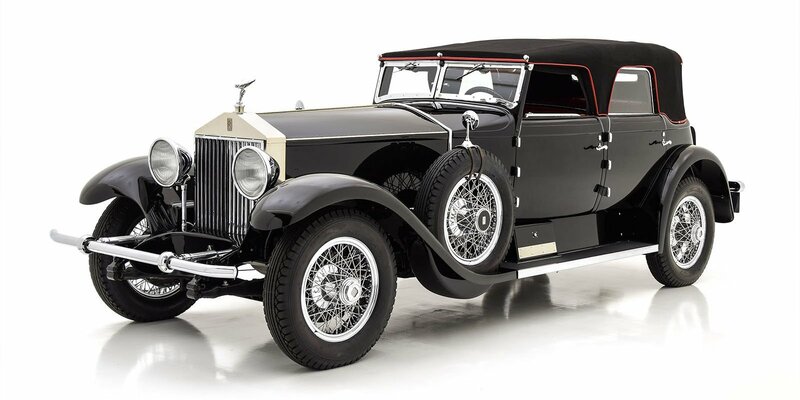 Several distinguishing features set this car apart standard production versions. From the front, the square mesh grille is a single cast piece instead of a multi-piece egg crate style. The Hudson letters on the nose are spaced more closely than production models, and the cowl scoop is much narrower (widened after the third production car). 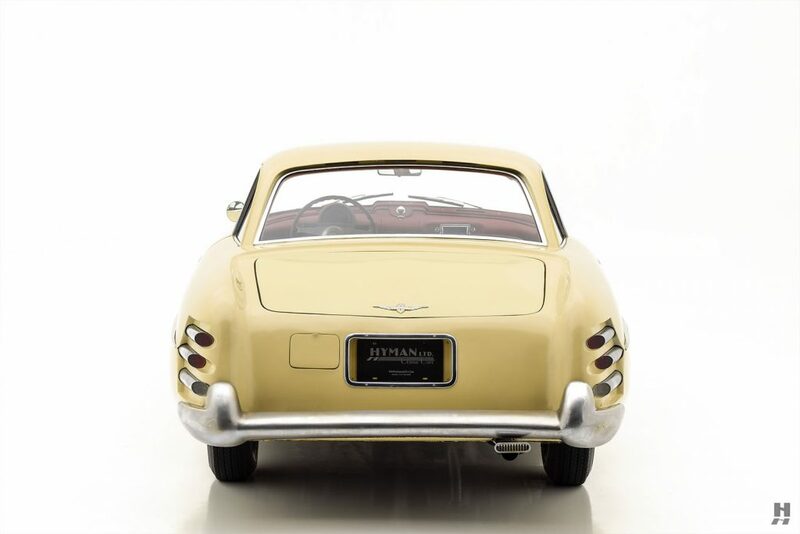 Windscreen trim is of chromed brass instead of polished stainless, the chrome front wheel well inserts of the production cars are noticeably absent, and the front wheels are slightly smaller due to clearance issues. At the rear, the taillight “exhausts” are staggered instead of in-line. 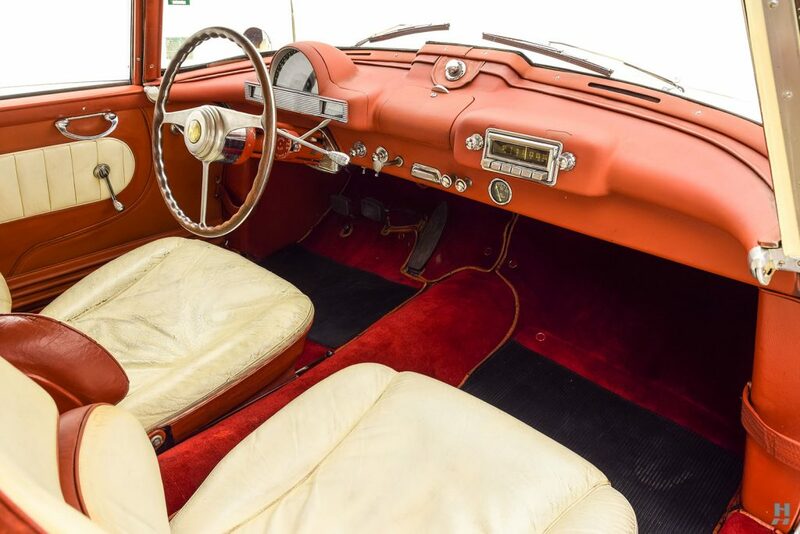 The cockpit also has several differences, with the ignition switch behind the wheel, a trunk release behind the driver’s seat, and of course the Alfa Romeo 6C steering wheel, complete with the original horn button! 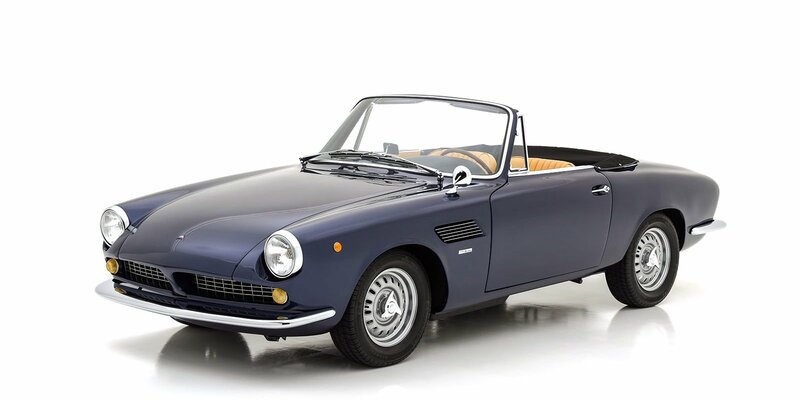 Mechanically, it is the only Italia with overdrive fitted to the 3-speed manual gearbox. 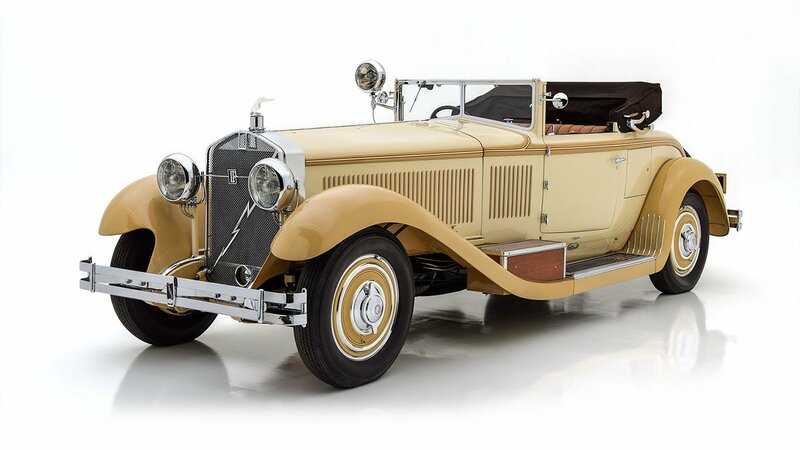 Thanks to the efforts of three passionate owners, this highly significant Hudson remains in remarkably well-preserved condition. 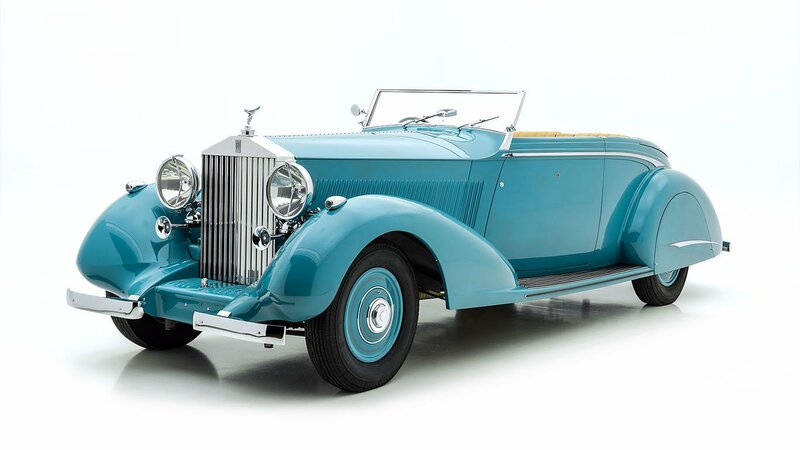 The paintwork is faded yet sound, the chrome is attractive and straight, and the leather remains supple even after 66 years and 30,000 miles of careful use. 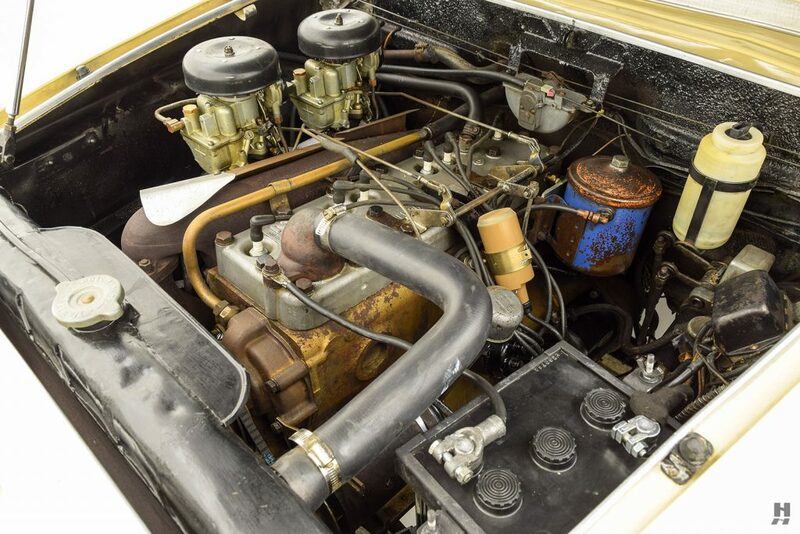 It rides on the original, special-built Borrani wire wheels, and the engine bay remains tidy and exceptionally correct, down to the Twin-H power intake and original oil filter housing. A grille badge officially recognizes this as Italia #00001 by the Registro Internazionale Touring Superleggera. A recent mechanical refurbishment ensures the car is ready to drive and enjoy. 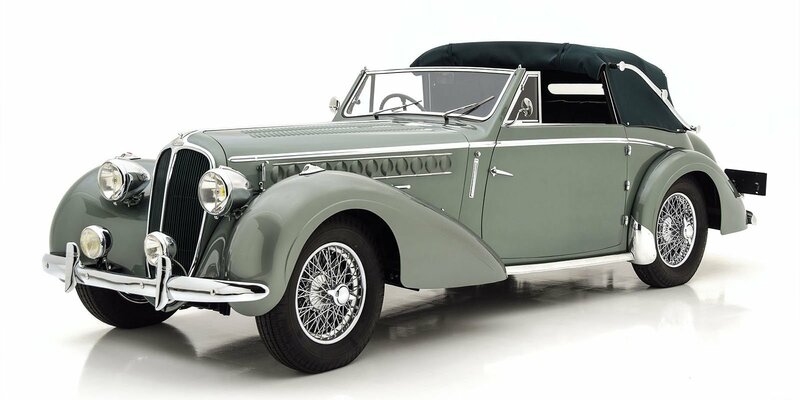 It runs, drives and stops beautifully and it was meticulously prepared for the 70 mile Pebble Beach Tour d’Elegance.